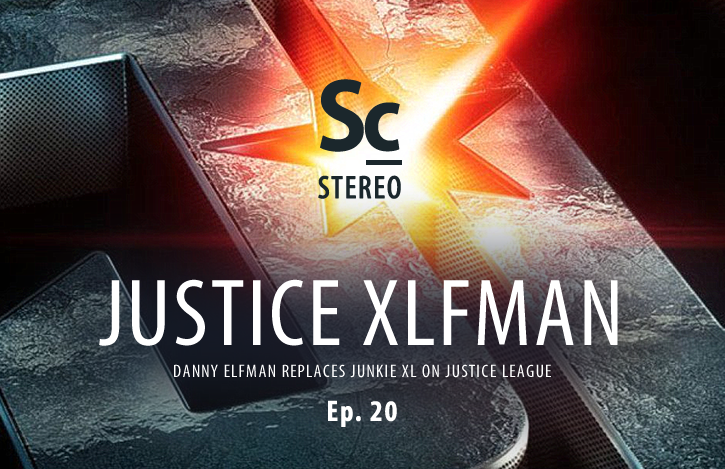 Justin Craig joins Christopher Coleman to discuss the recent news that composer DANNY ELFMAN would be replacing JUNKIE XL (TOM HOLKENBORG) as the composer for the original score for JUSTICE LEAGUE. They discuss their initial reactions, speculate on what might be behind the move, how it compares to the Age of Ultron situation, and what this change might signal for the future of the DCEU. 07:15 - Is this another Age of Ultron situation? 12:46 - What are you expecting from Danny Elfman here? 18:58 - Is this a Joss move? Follow Justin Craig on Twitter.